It is very hot and humid here - in the 90's and it makes me pretty miserable. I wonder how people make it through the summers in New Orleans and Florida or nearer to the equator. I suppose they are just used to the heat. I do not think I can ever become used it to it. Every year I plant several rows of zinnias in my veggie/cutting garden (I grow the Benary's variety). They never seem to bloom until late August but this year, they started early. I was pleasantly surprised and happy. Two weeks ago, I noticed they had black spots which is nothing new. But it seemed worse - maybe because there are so many more rows (there are 7 this year in a new spot in the garden - yes I try to rotate). I researched a little and found that I should pull all the black spotted and diseased leaves off the plants. It has been a big job because there were so many rows but Round 1 is done. The diseased parts of the plant cannot go in the compost - they must be thrown into the trash. 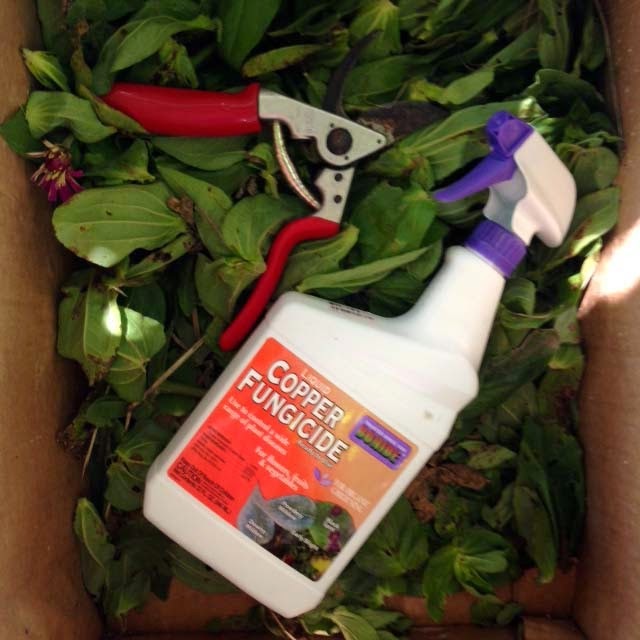 I went to the Farmers Coop yesterday and they suggested spraying with an organic fungicide called Copper Fungicide. I also added some Azomite (a trace mineral supplement that I discovered last year) to the soil around them. Fingers crossed. This morning I finished picking all the diseased leaves off and sprayed them all. I am supposed to spray again in 7 to 14 days. The very helpful woman in the plant department told me not to give up, that zinnias are susceptible to black spot and that they would recover. 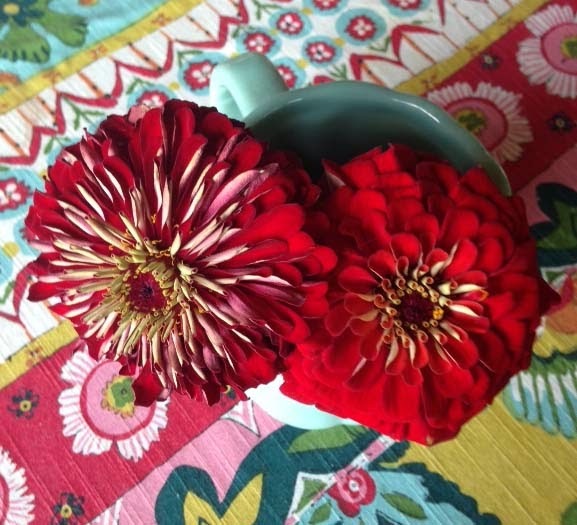 I hope so because I so enjoy the time of year when I harvest the zinnias and place them in vases all over the house. I'll keep you posted. Tomorrow Julia will turn 16 years old. We are going to have a little picnic at a friend's pond. She has orchestrated it herself and planned the menu - lamburgers, hamburgers (because our friends don't eat lamb), green salad, another kind of salad (still to be decided), and a chocolate cake with ice cream. I suggested this Chocolate and Zucchini Cake and she amazingly agreed. It is a nice cake - not too sweet, no icing, and perfect to take along in a picnic basket. Sixteen is an interesting age. I never know whether I am going to get a "Mom, you are so dumb, what were you thinking?" response or a "That sounds awesome" response. I think that is healthy though. This is Julia's first summer without a summer school program and although I thought she would be bored to death, she is keeping herself very occupied reading lots of books and resting up for next year. She needs the rest because she is beginning a new school (a local technical school) and I think it is going to be very difficult for her. I cannot believe she is 16 and that we have gotten this far. I just finished reading Molly Wizenberg's new book Delancey which I very much enjoyed - it did not end the way I thought it would but that was good. Did you read her first book A Homemade Life? It was very good - mostly about life, family, and how food was the common thread. Now I am beginning Cold Antler Farm by blogger Jenna Woginrich. I wasn't so sure I was going to like it because I am pretty close to farm life and often find these kinds of books walk around the truth of what it really is like to live with animals. But so far, so good. I'm enjoying it. I also enjoyed Kristin Kimball's The Dirty Life because it was real. I am not a fast reader but keep at a book, sometimes taking more than a month to finish. It is hard for me to sit still and read because I keep thinking of all that needs to be done. I hope you all are enjoying the summer days in the Northern Hemisphere. Stay cool. 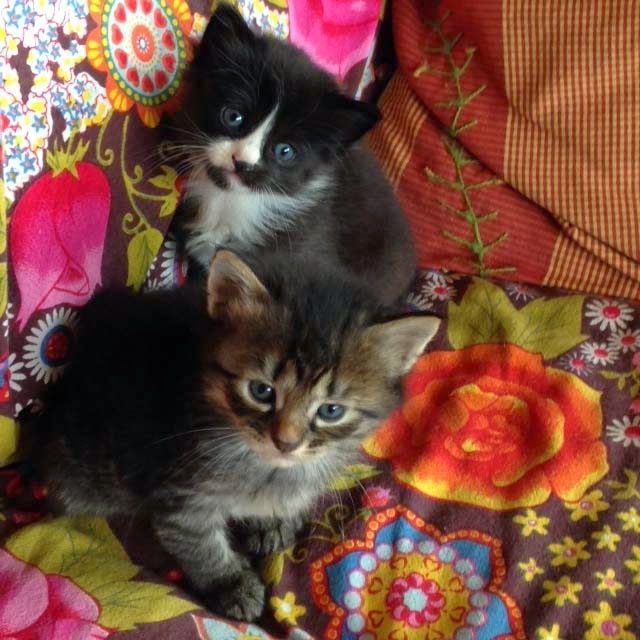 And in case you were wondering, we have nine summer kittens. I'll be posting more photos of them soon. I think I know a little bit about what is going on with your life. I know things might seem gloomy, but you are one of the most creative person that I know in a backwards kind of way. I know you from your blog, your books, and your days at CE. They have all helped to bring you to this point in life. I still look at what you are doing with nothing but awe and just hands down appreciation of all the elements that you bring together. Your ability to bring color, patterns, handwork to a level of professional and personal statement is stunning. I ALWAYS wanted to work under you as an apprentice! YOu know with your background I can see you being a color consultant for a company, and really if you could get an agent which would market your lifestyle, art, you would hit it big time. Why? 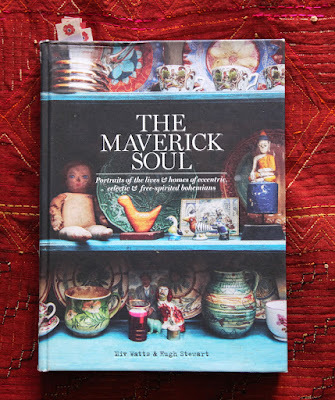 Because while Martha Stewart is wonderful in her own way, I love that you take a little from here and a little from there and it becomes your world, a color rich, patterned, real life world that no one else has claim. I believe you could do everyday dishes and be successful, you are wonderful, give yourself a hug. BTW, I wouldn't use that Copper stuff near your Peonies seeing as they need Ants to bloom..? - I'm *NO* Gardener, but I do know that Ants hate copper! Anyhoo, Big "Auntie" **HUGS** to J-GIRL! I want all the kittens!! I love kittens! Thanks you for sharing your books, your life, your kittens. May there be guidance and peace in your times of making choices. I know what it feels like to be faced with decisions you're not prepared to make. I just want to say that I've been reading your blog for years, I love to check in and see what you're up to -- and just feel immersed in color -- and I greatly admire your creativity and steadfastness. 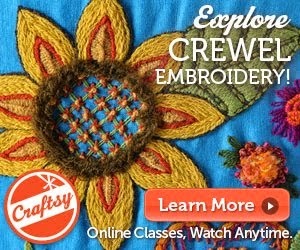 Thanks for sharing your talents, thanks for writing this blog. Wishing you all good things. I love your posts; you have such a nice voice, conversational I think. Transitions are challenging but know we send good thoughts. Happy birthday to Julia! It sounds as though you may be facing some difficulties and for that I am very sorry. I wish you peace as you navigate whatever choices you are facing.